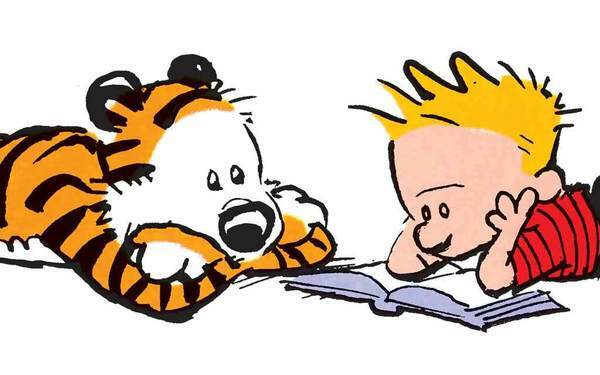 Calvin and Hobbes: Bedtime Hobbes Attacks! 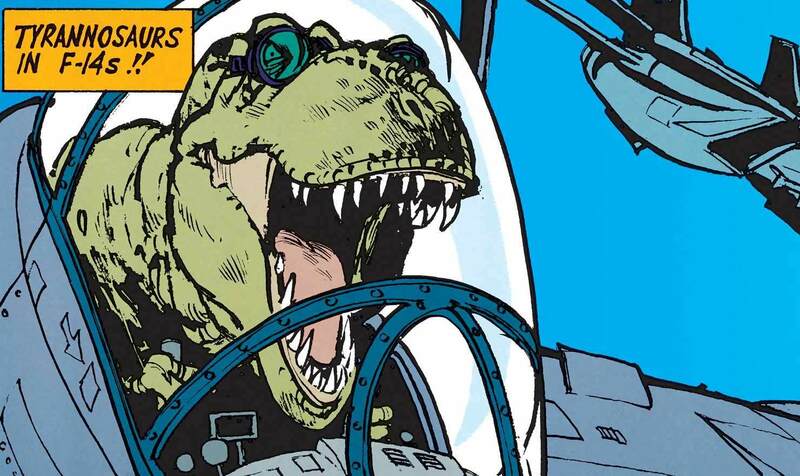 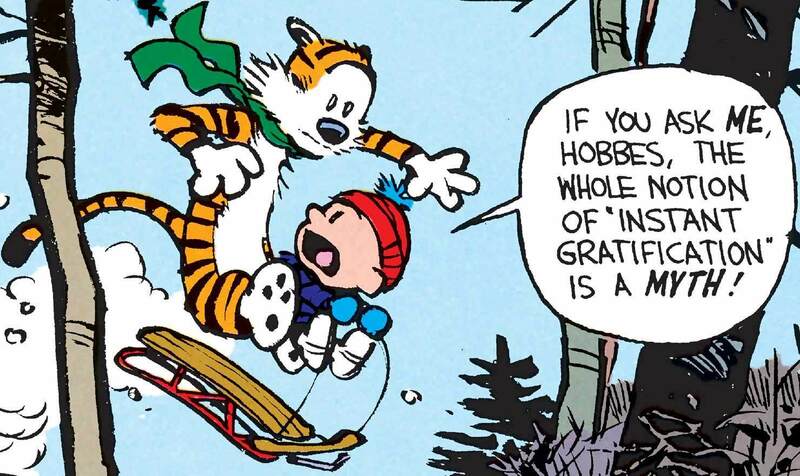 Calvin and Hobbes: Calvinball Calvin and Hobbes: Dinosaurs 25 Calvin and Hobbes Comics to Get You to Christmastime! 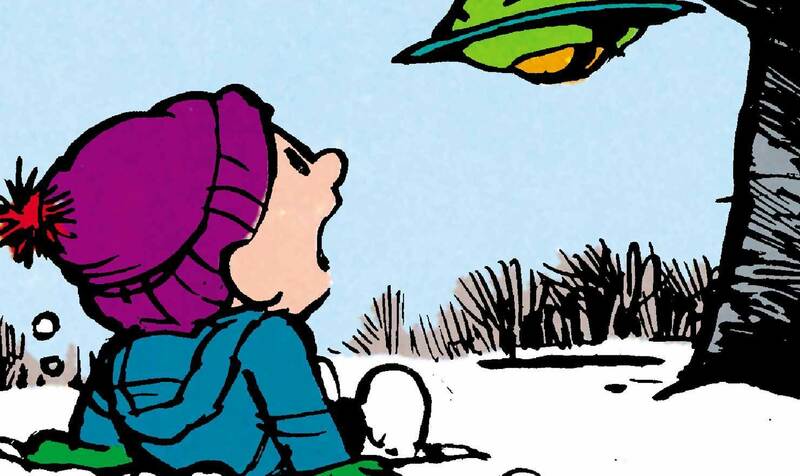 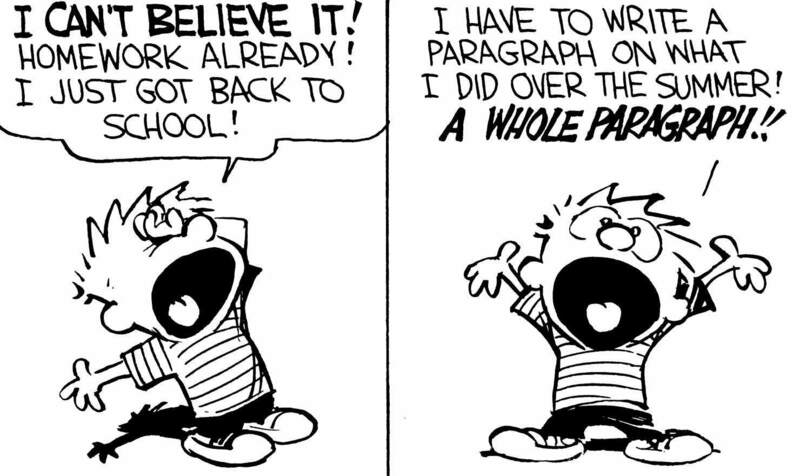 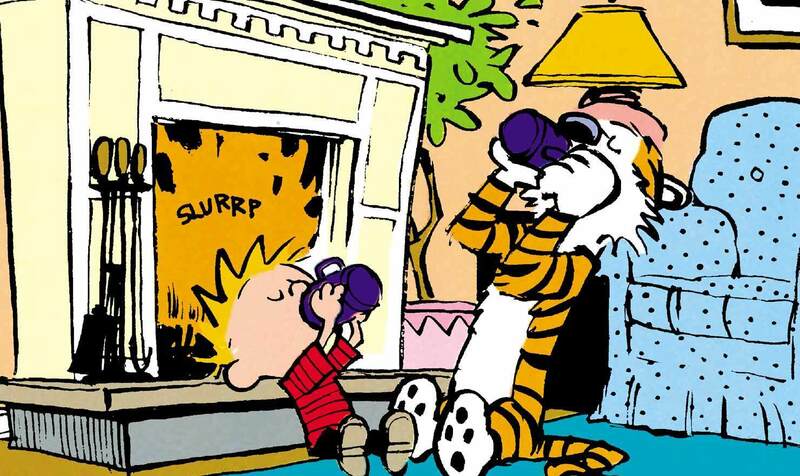 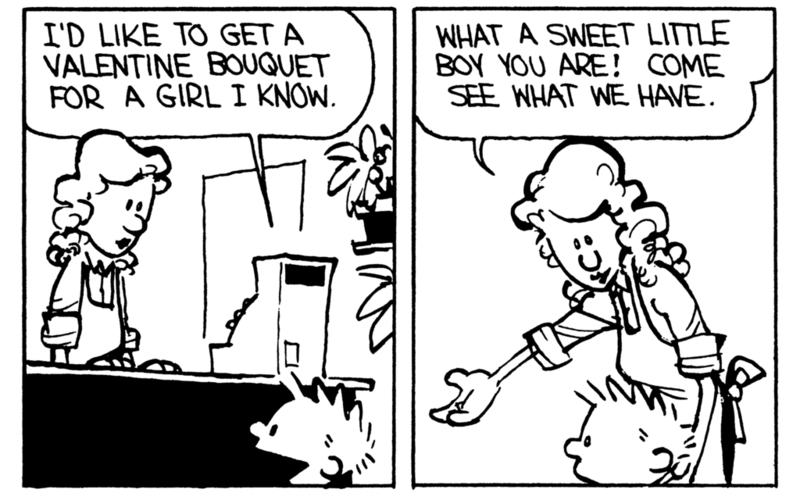 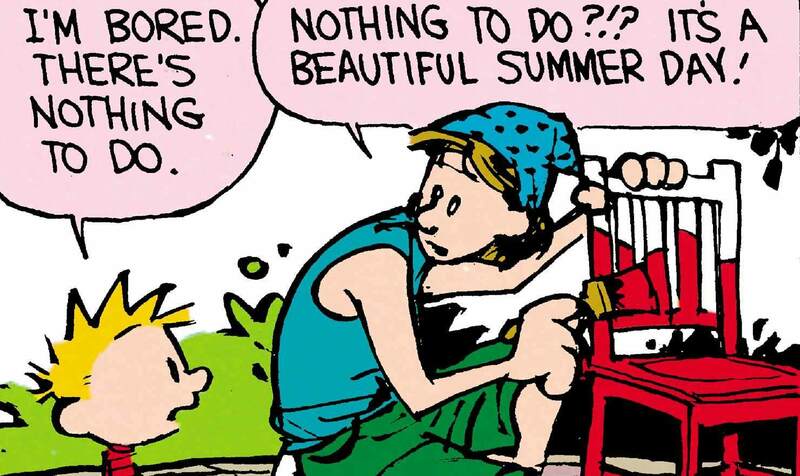 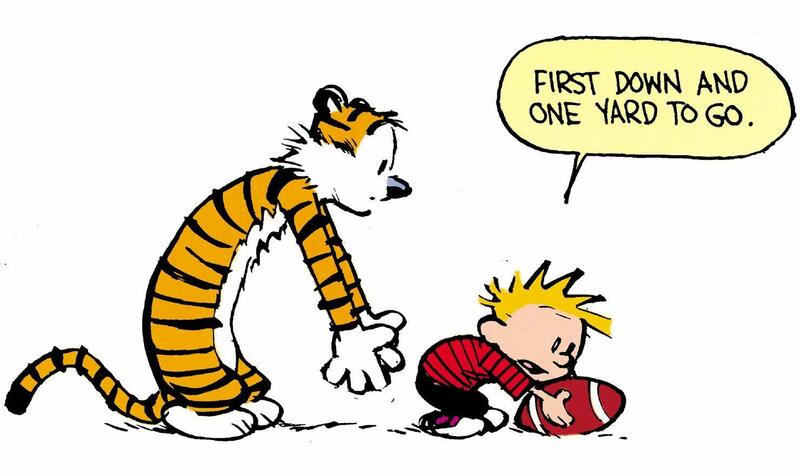 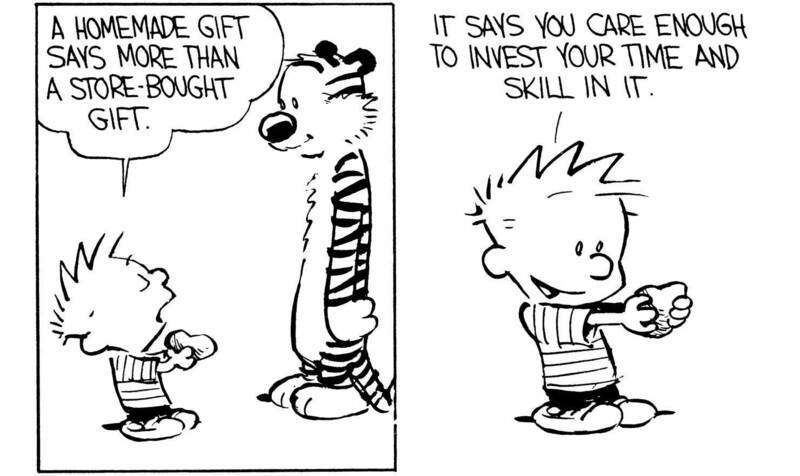 Calvin’s schemes seldom turn out well. 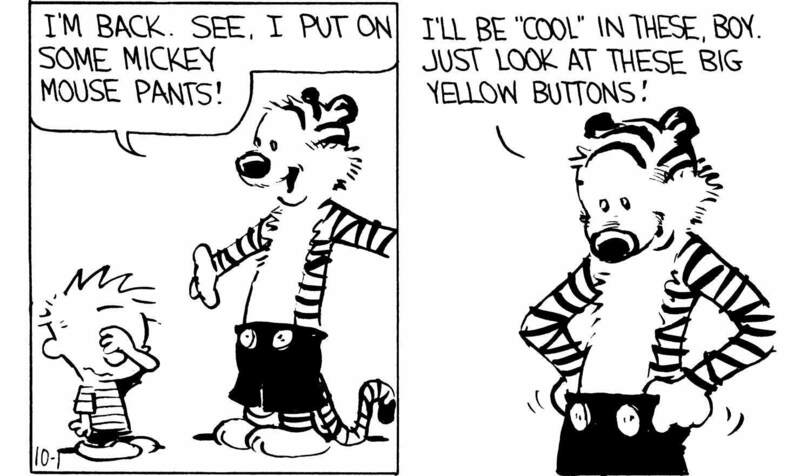 Most likely he’ll end up wet.